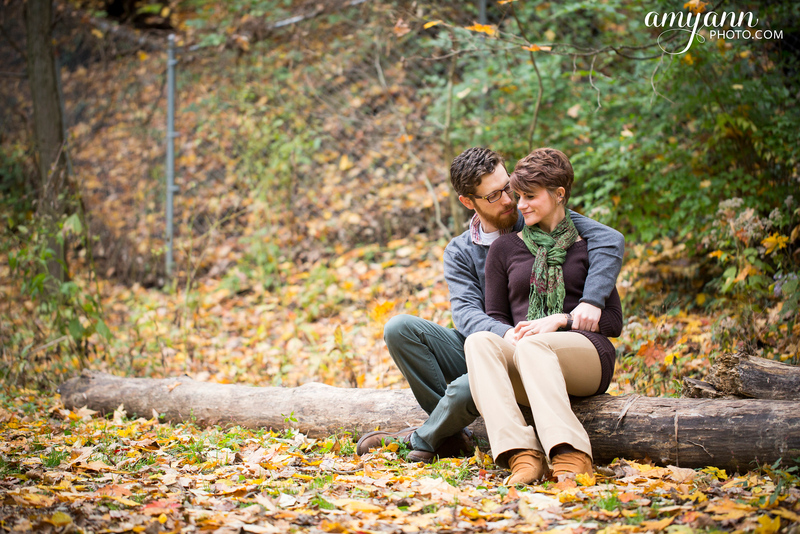 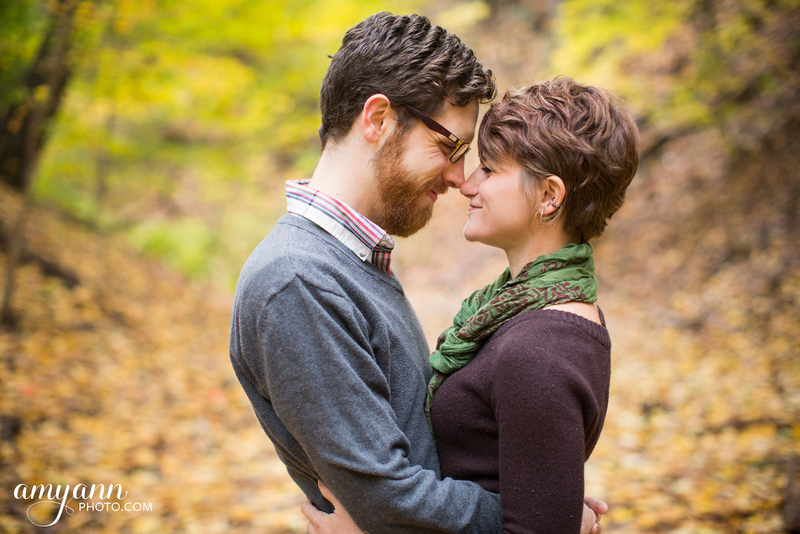 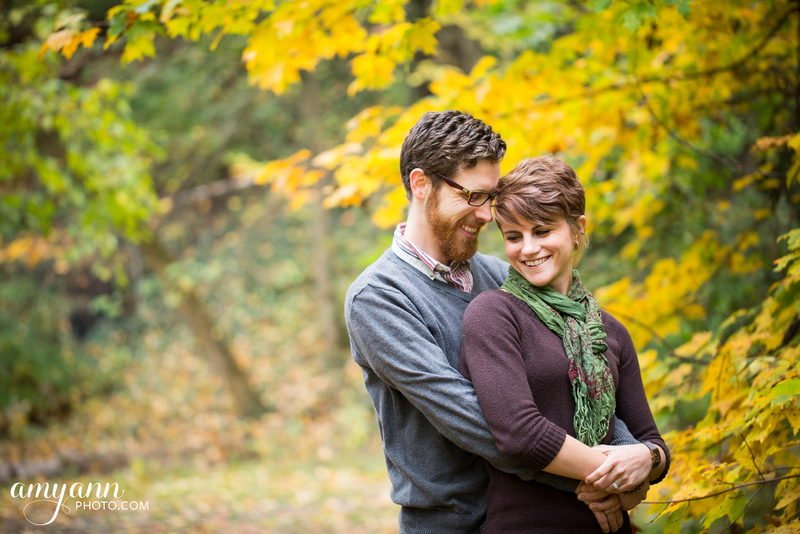 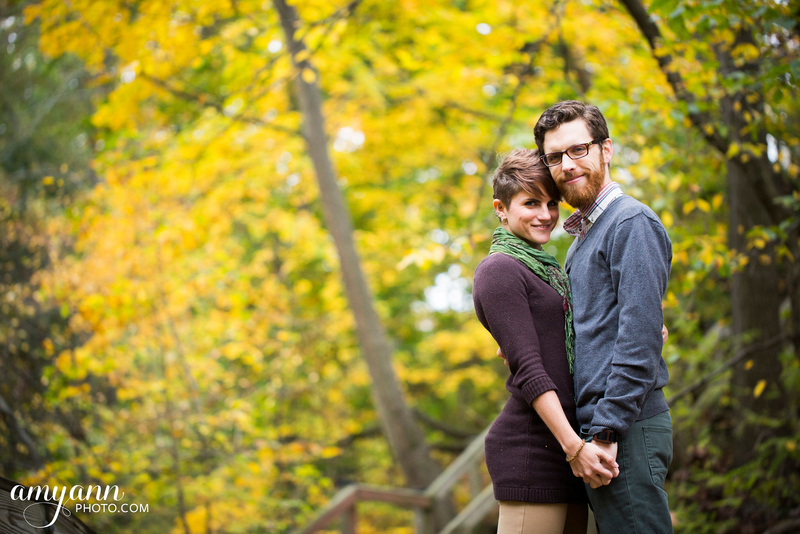 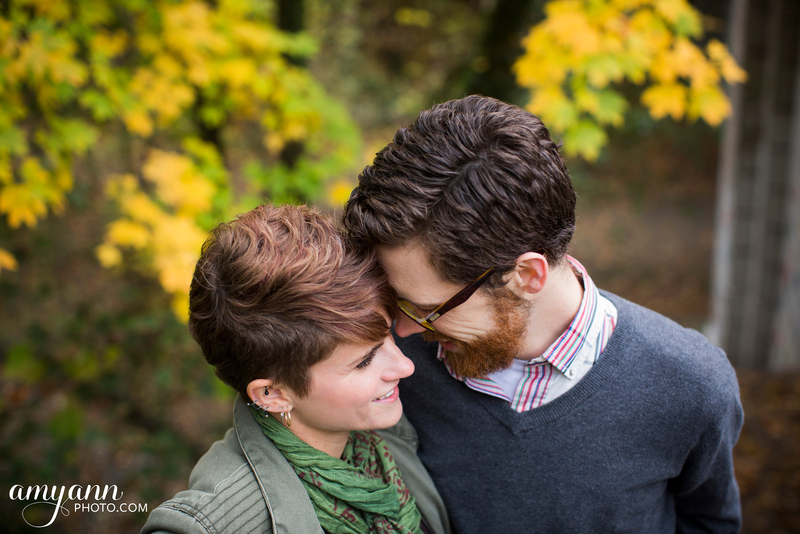 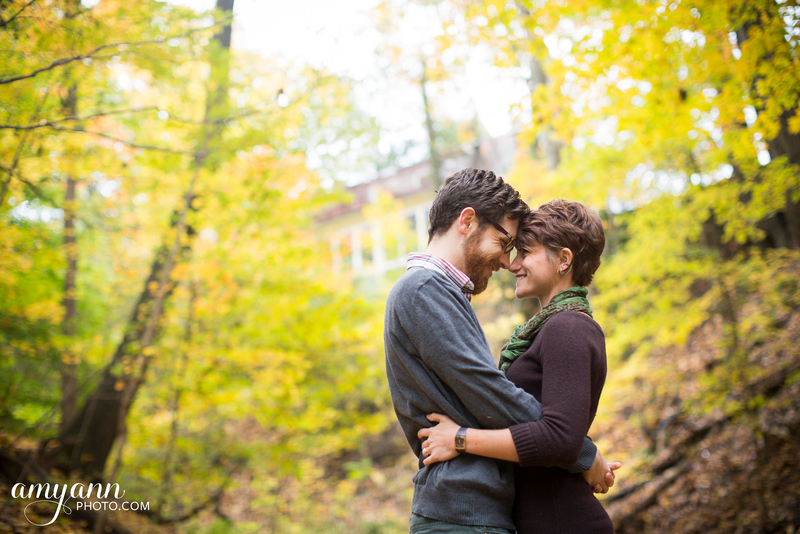 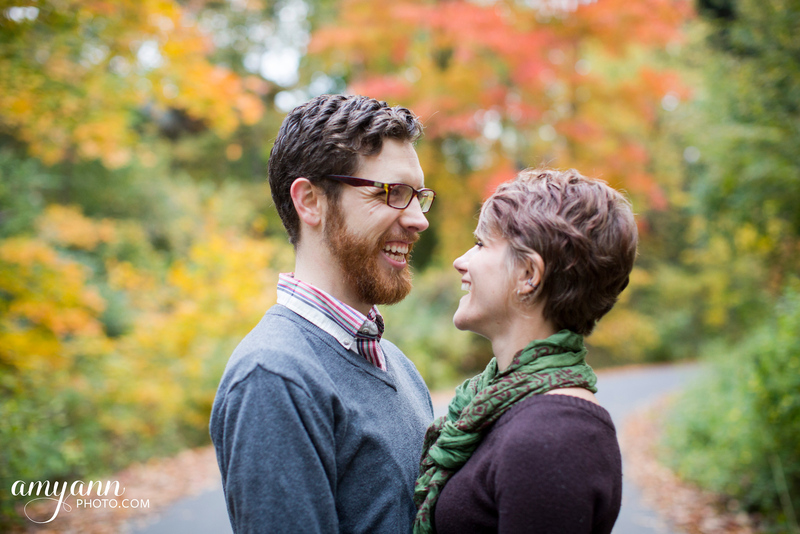 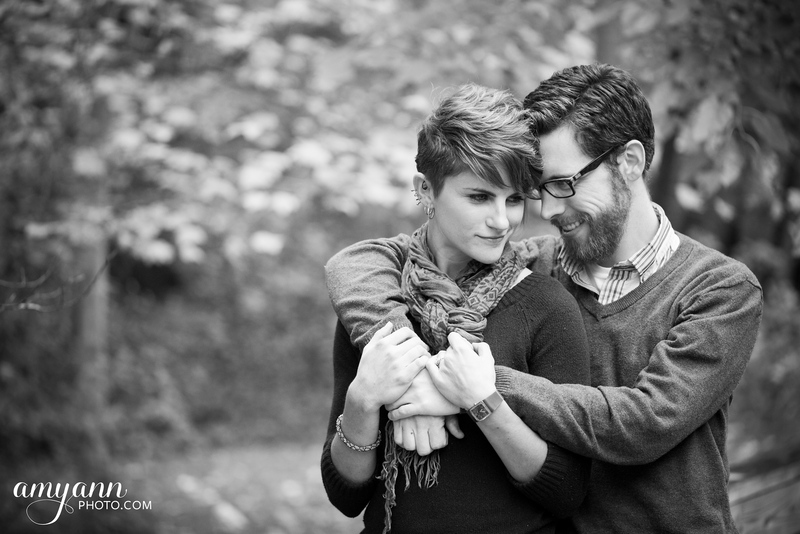 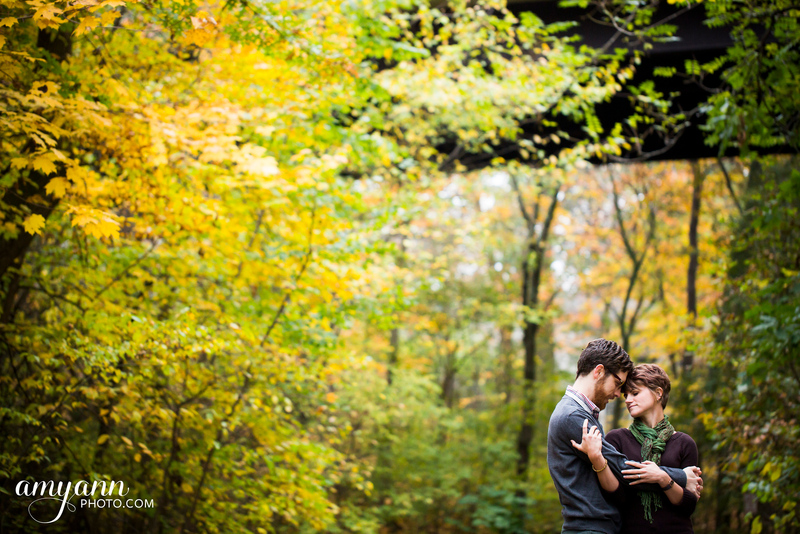 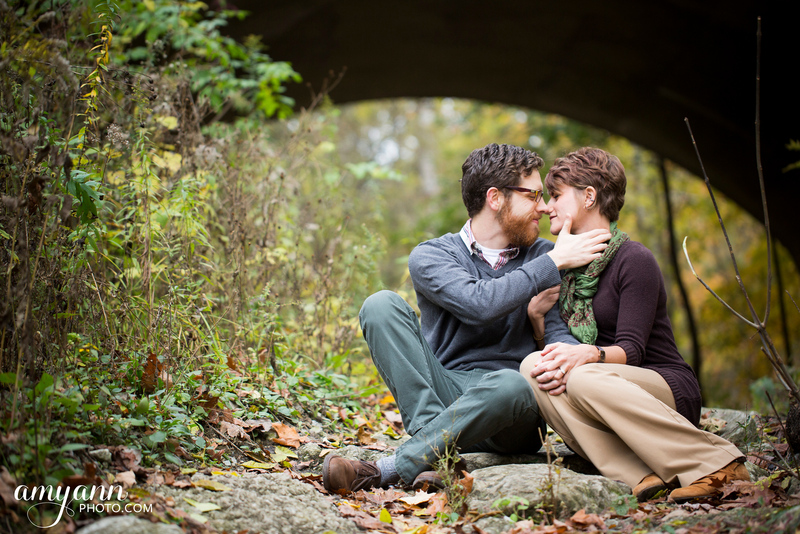 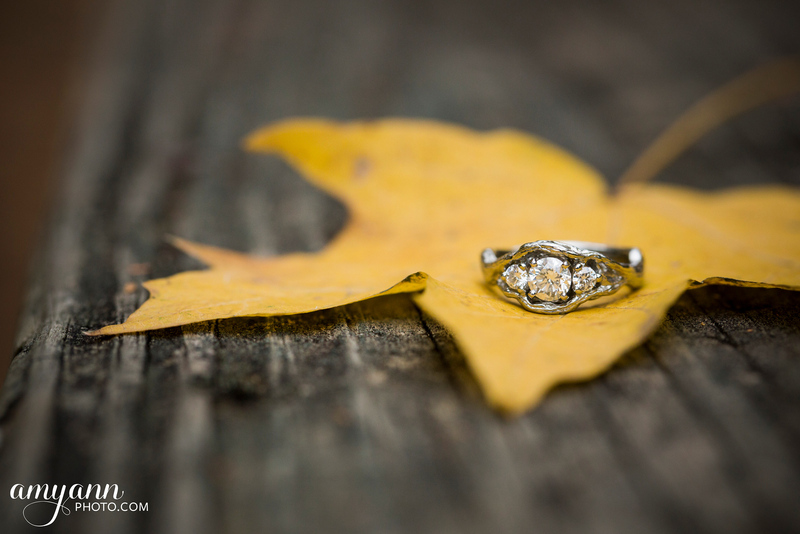 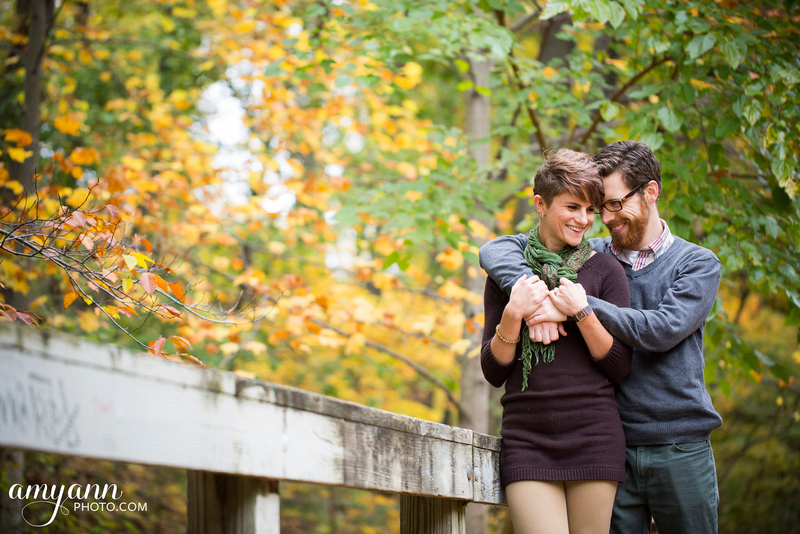 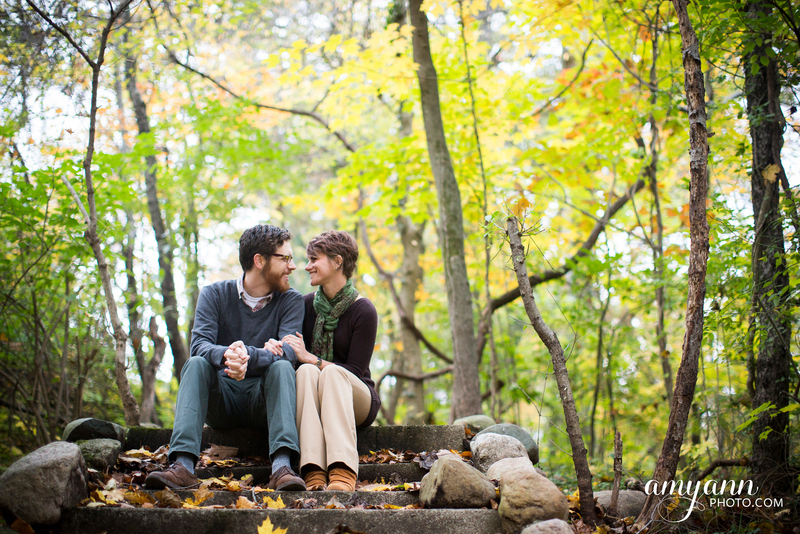 Jill and Jonathan had the most perfect fall engagement session in Clintonville! 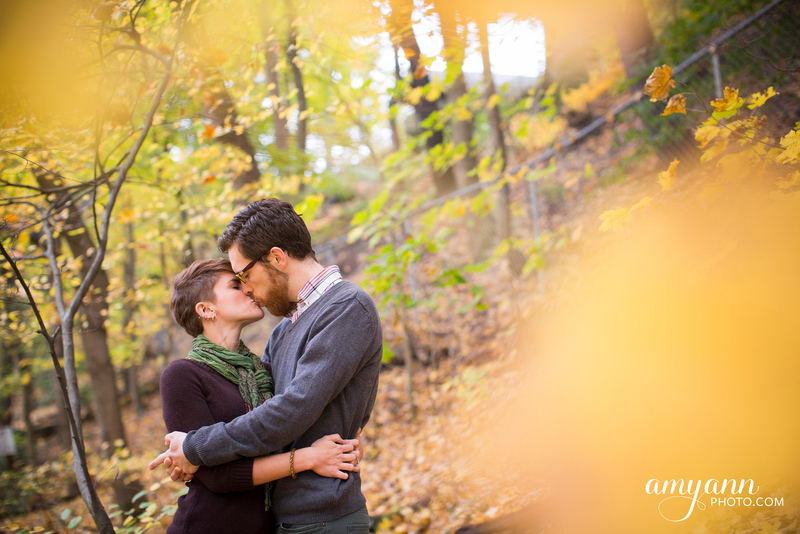 We visited Glen Echo Park and a couple of streets in the surrounding neighborhood. 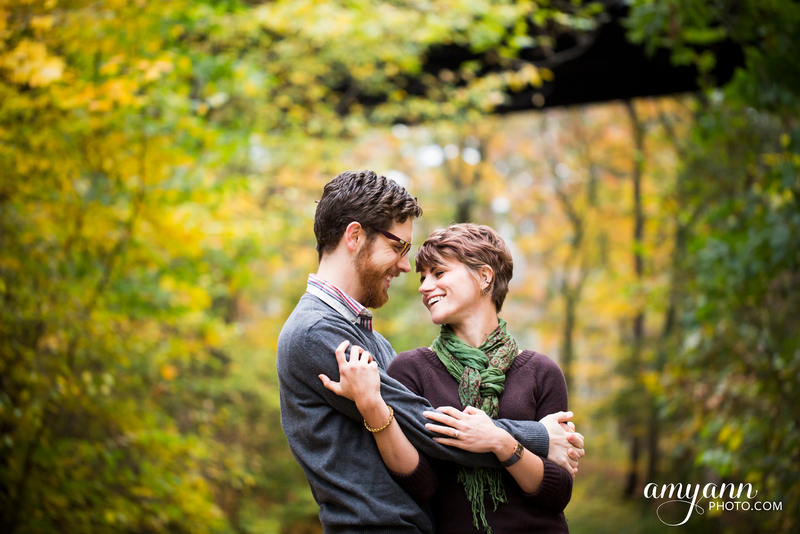 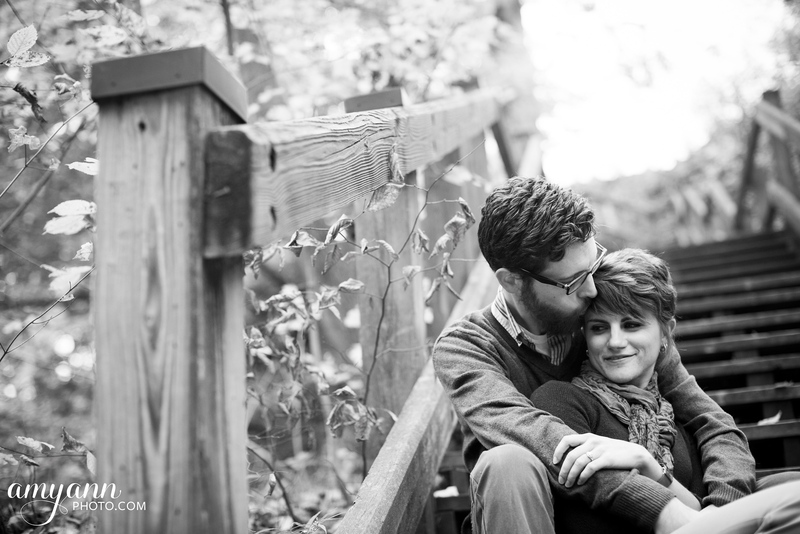 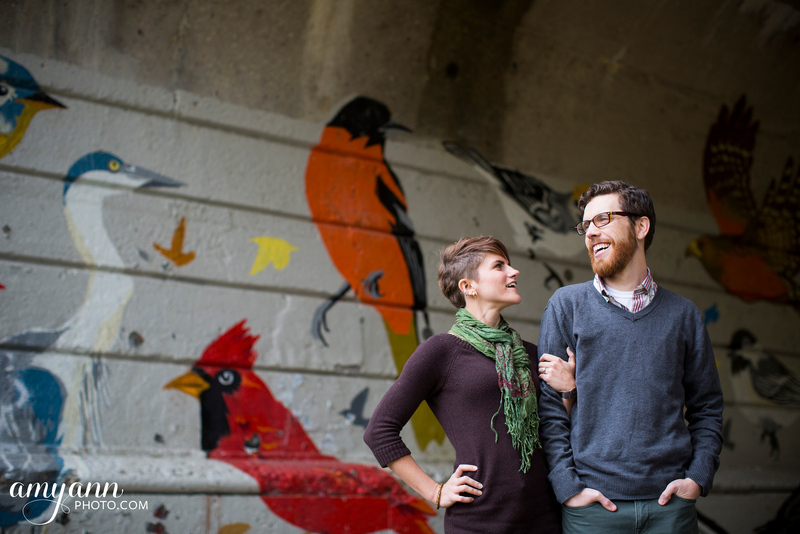 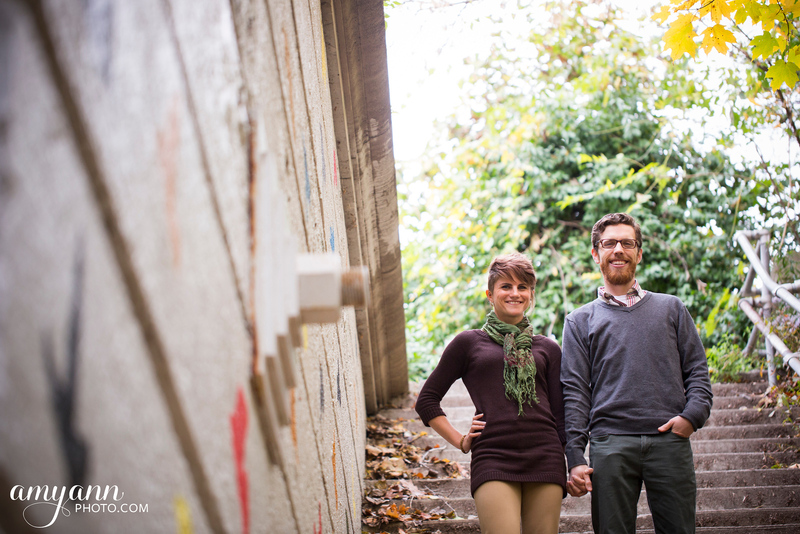 They live in Clintonville and visit Glen Echo Park often, so the location was perfect for their session. 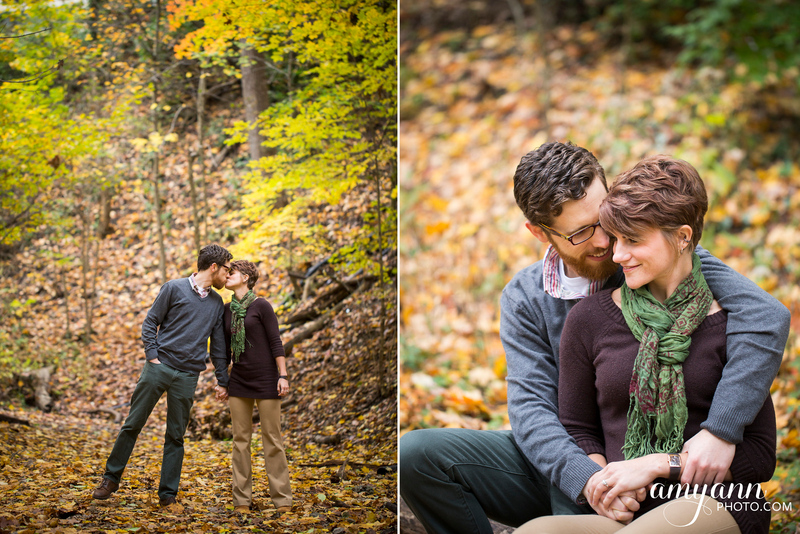 Plus, it was late October, and trees were showing off their peak fall colors! 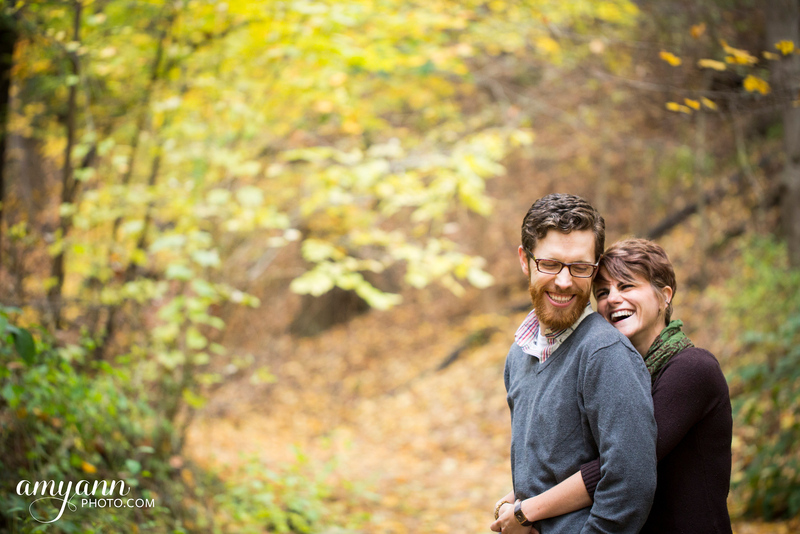 Jill and Jonathan are so comfortable together and love to laugh. 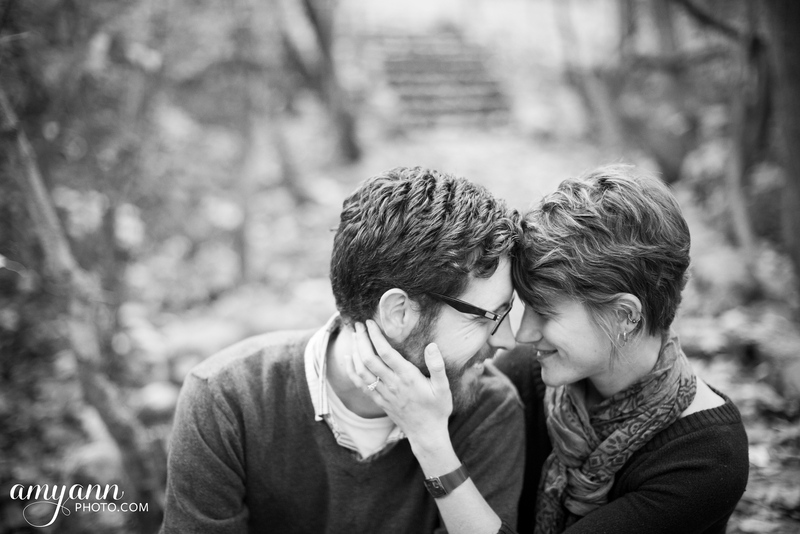 Their engagement ring might be the coolest one I’ve ever seen! 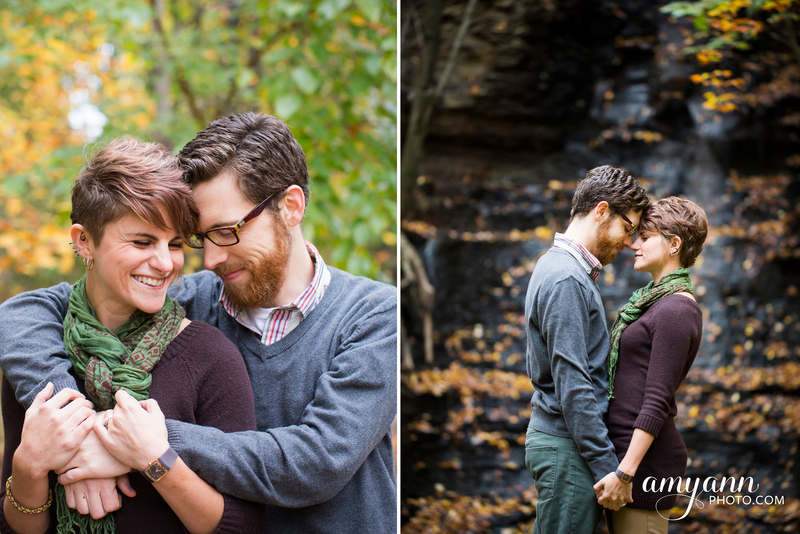 I’m so looking forward to their wedding at Strongwater next spring!